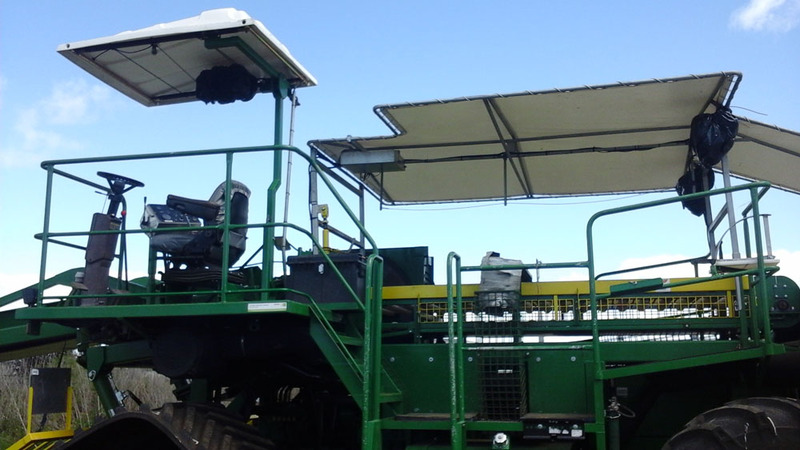 At Douglas, we know how hard your agricultural and industrial equipment works. 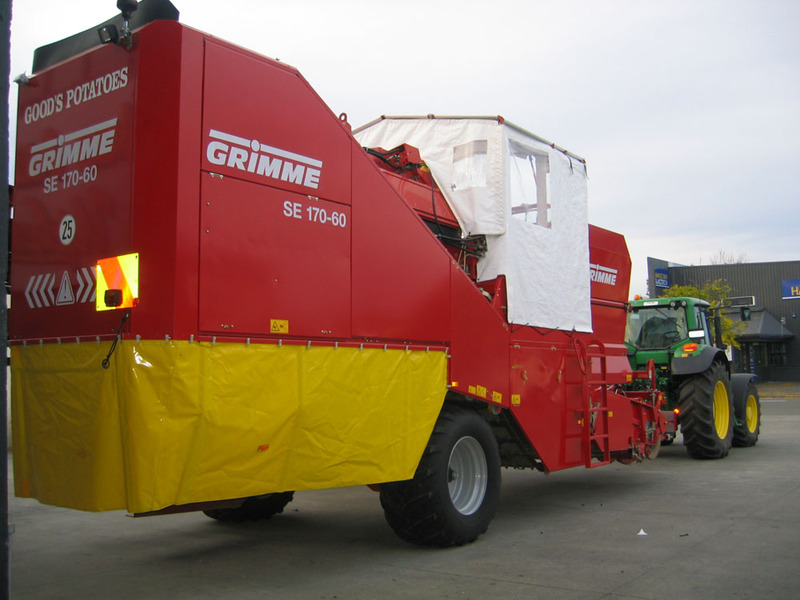 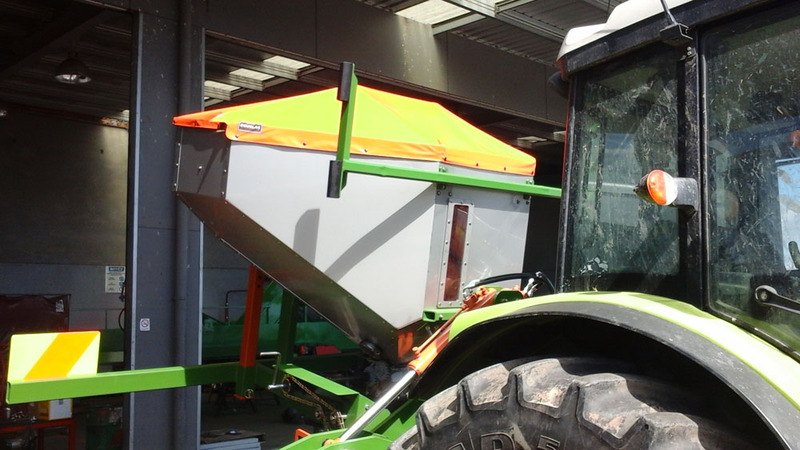 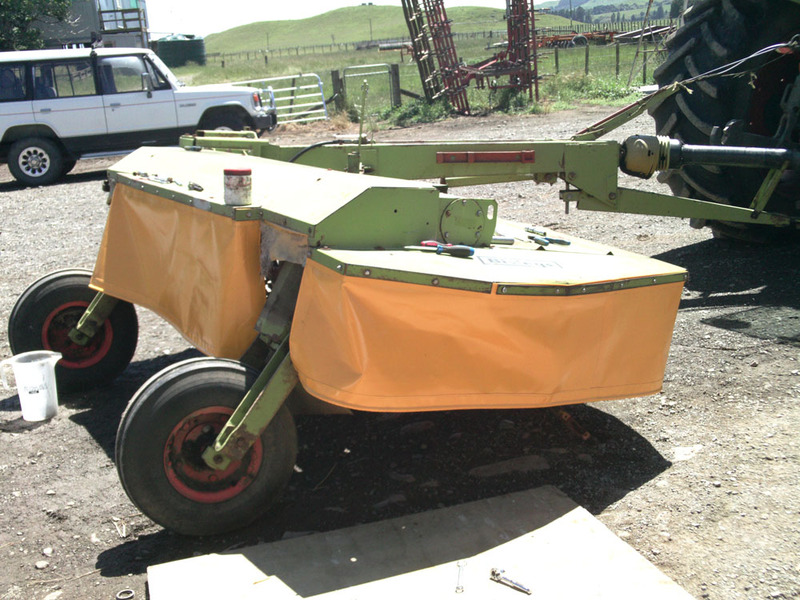 Our specialist staff can re-upholster and repair all sorts of agricultural equipment. 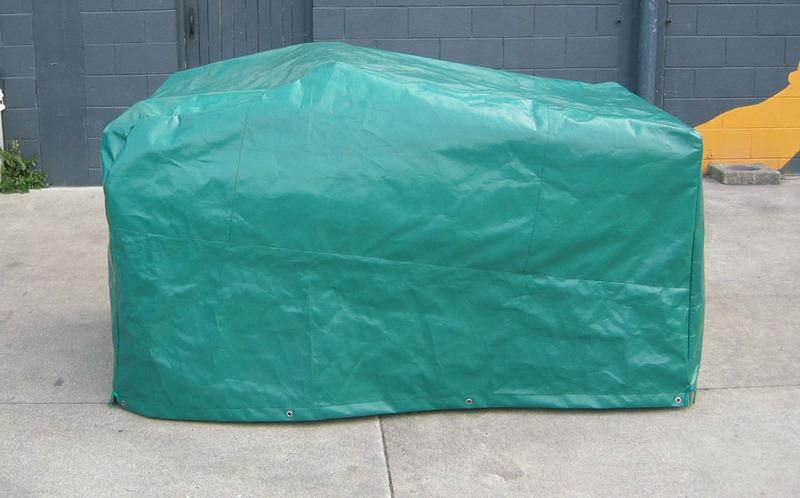 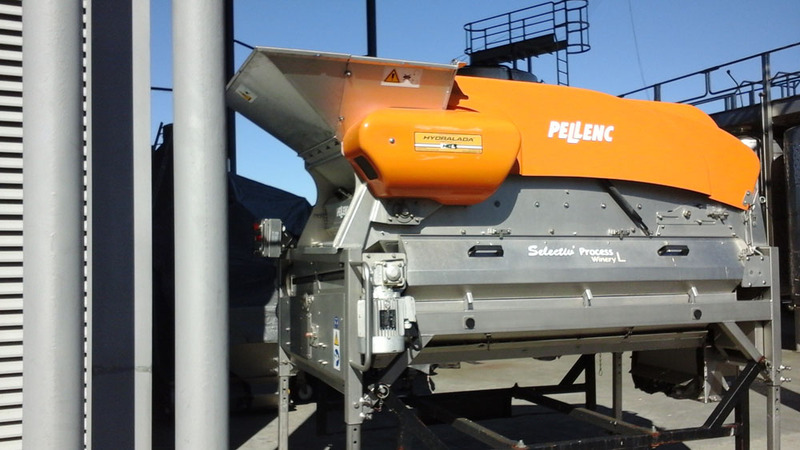 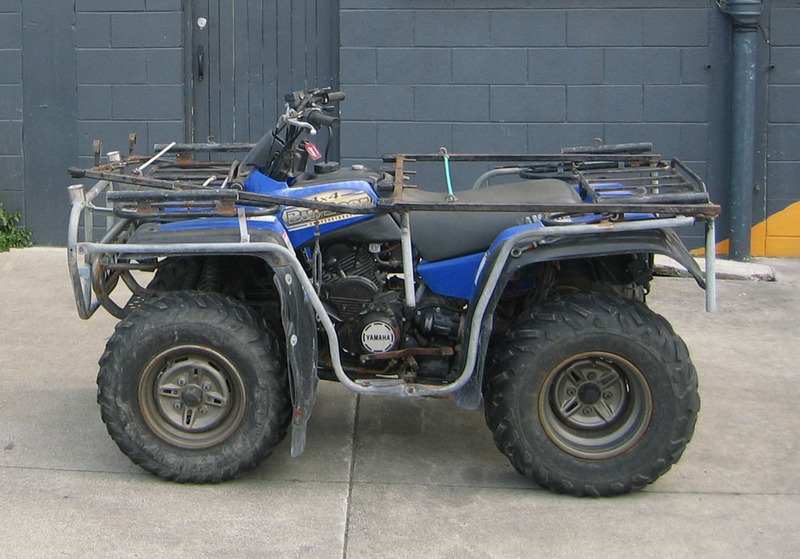 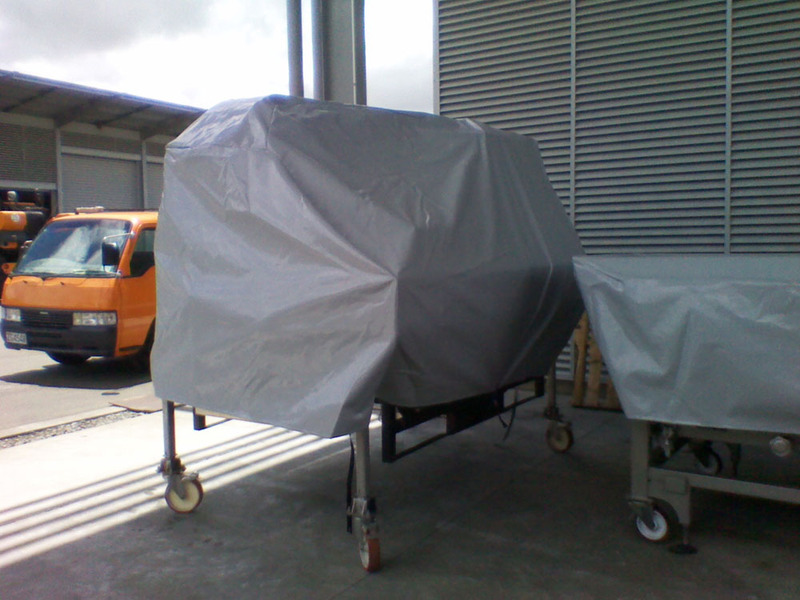 Plus, we can create customised solutions to protect your gear, from quad bikes to winery tanks, our covers are flexible and designed to fit with precision.